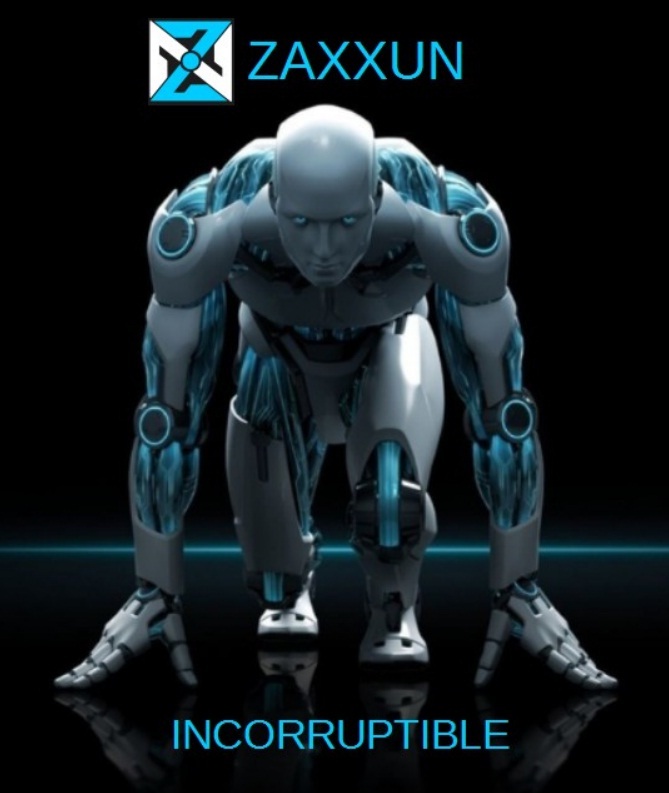 All schools nationwide are enjoined to host a regular Zaxxun Creed Memorization Contest to help mold the minds of your students into becoming future citizens and leaders who will have zero tolerance for corruption and incompetence by memorizing the winner’s mindset: the Zaxxun Creed. Have any of the following T-shirt designs printed (prize for winners). Right-click on the image and save image as a JPEG file (readily printable at your nearest T-shirt printing shop). 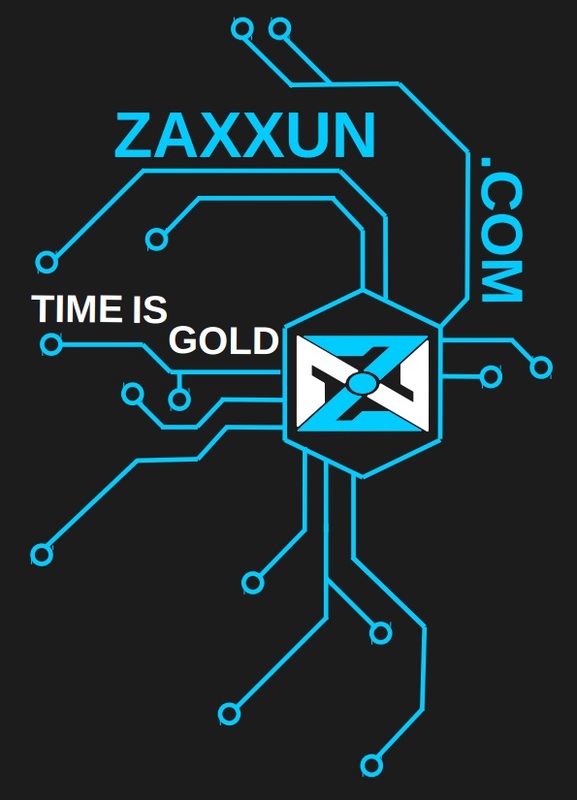 Being a Zaxxun is like becoming a boy scout or girl scout. The only requirement to memorize the Zaxxun Creed and recite it like you mean it. 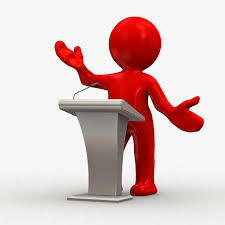 A custom souvenir program that serves as an invitation to all students can be printed to contain ads of sponsors and donors who can fund the event and prizes.